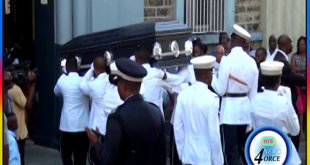 The families of the Jacmel homicide victims are speaking out about the Sunday bloodbath that left three men dead. 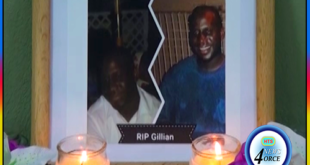 Hts News4orce spoke to grieving relatives of Gillian Charles and Kyle Richard. 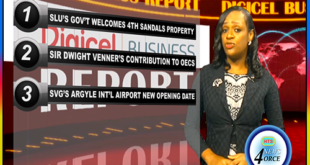 This week, In the Digicel Business Report, St. Lucia’s government welcomes Sandals’ resorts announcement of a 4th property on the island, the prime minister of Saint Vincent touts the late Sir Dwight Venner’s contribution to the OECS economic union and St. Vincent’s argyle international airport gets a new opening date. 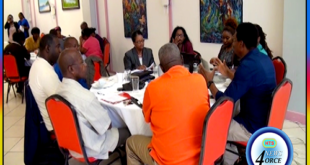 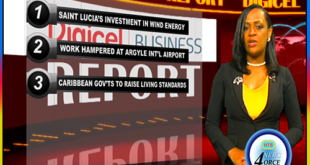 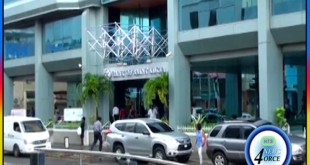 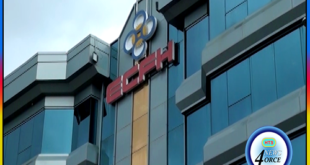 This week, Saint Lucia’s cabinet of ministers gets an update on a major investment in wind energy, Vincentian Prime Minister Dr. Ralph Gonsalves says inclement weather is hampering work at the argyle international airport and Caribbean governments urged to better manage budgets to raise living standards. 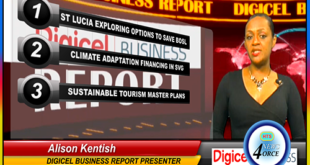 This week, the government of Saint Lucia exploring options to save the bank of Saint Lucia, Dr. Ralph Gonsalves defends calls for the quadrupling of climate adaptation financing and the OECS and Mexico collaborate to develop sustainable tourism master plans. 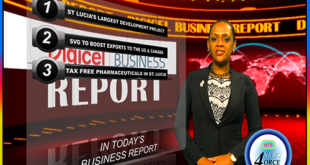 This week; all set for the ground breaking of Saint Lucia’s largest development project, St.Vincent’s Agriculture Minister looking to boost exports to the US and Canada and saint Lucians to benefit from tax free pharmaceuticals for another four-year period.